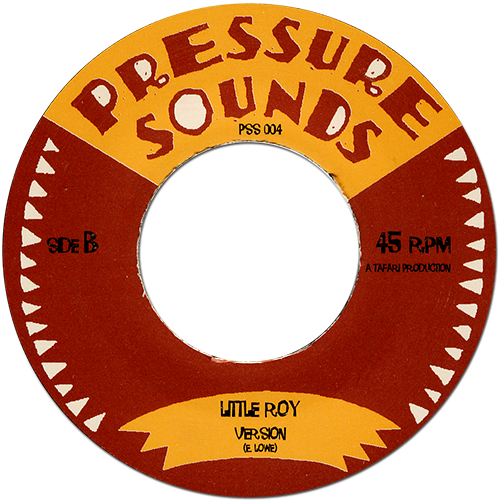 Also released on Junior's album Jordan and the Micron compilation Every Mouth Must Be Fed. 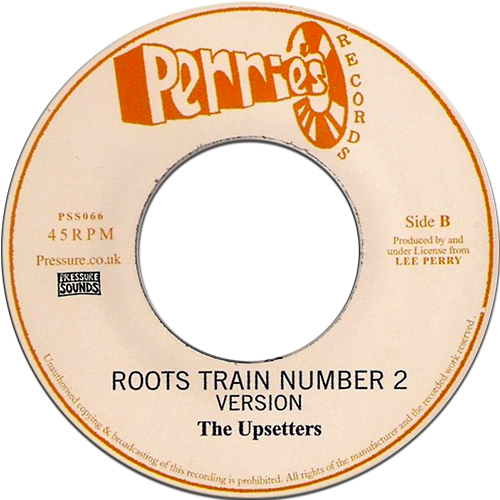 This is the re-issue. 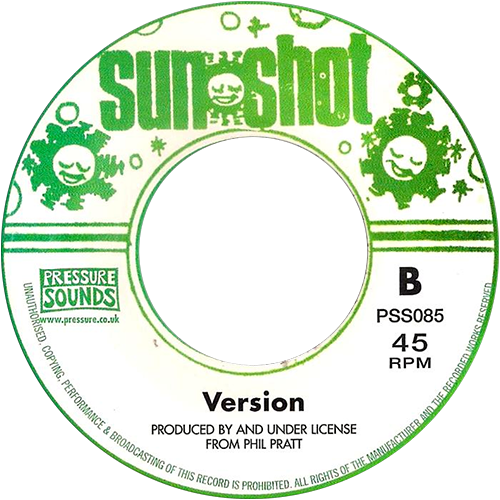 Orginal release is listed on top of this page. 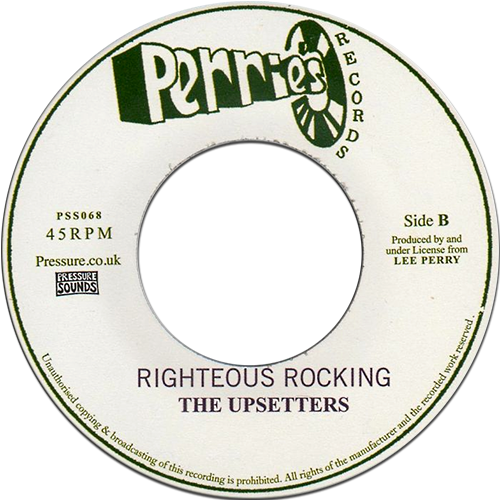 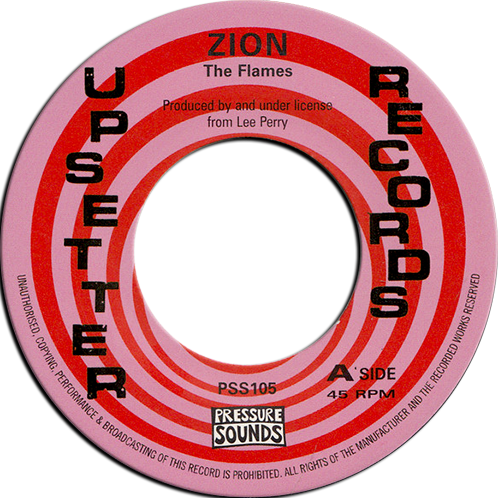 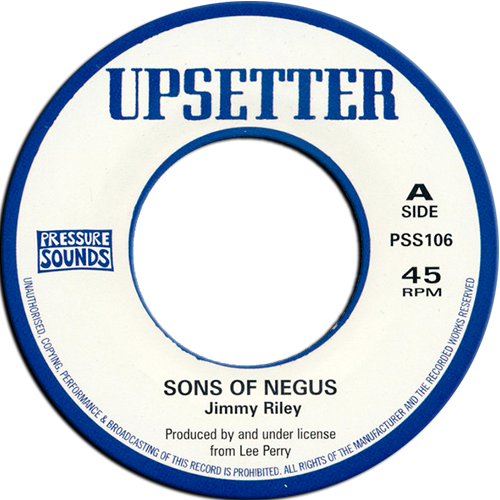 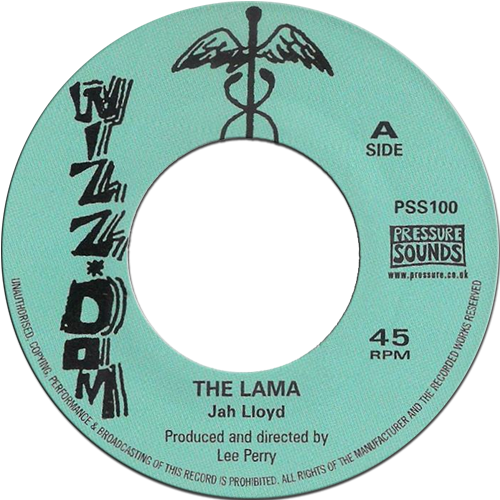 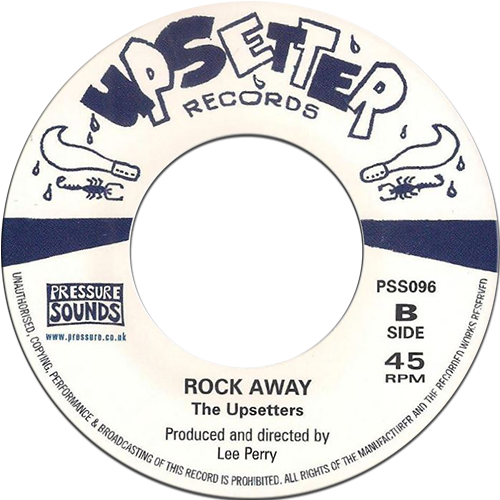 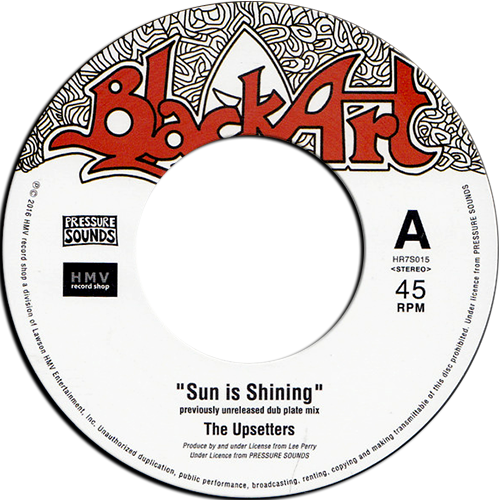 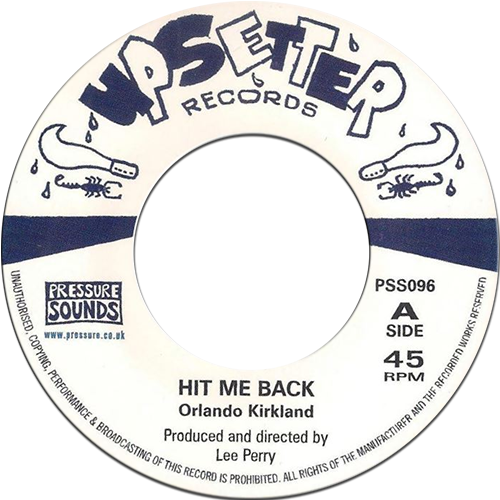 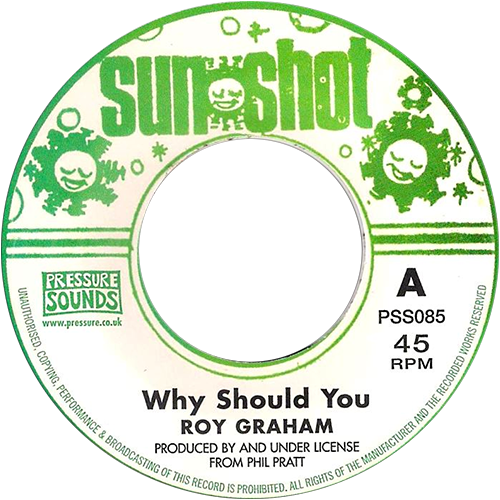 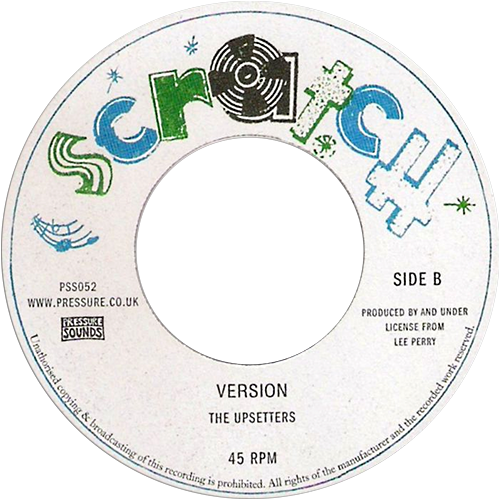 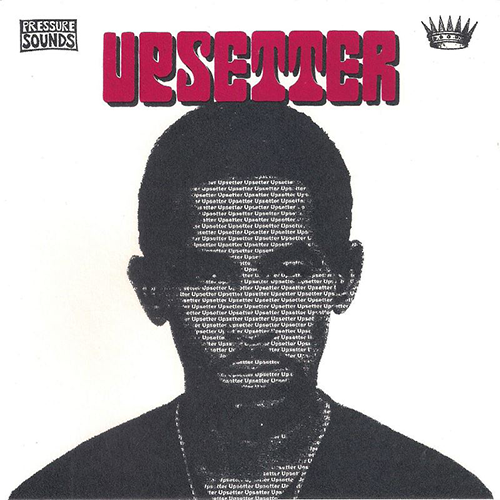 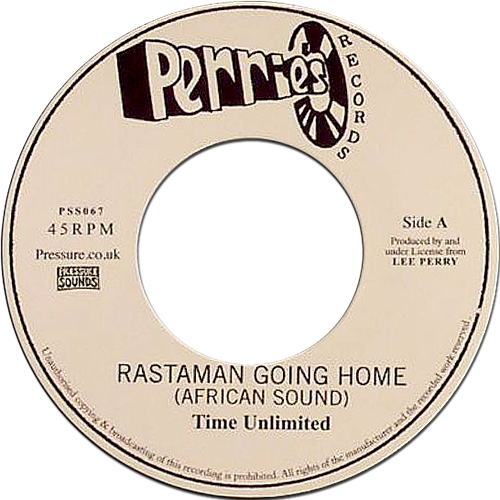 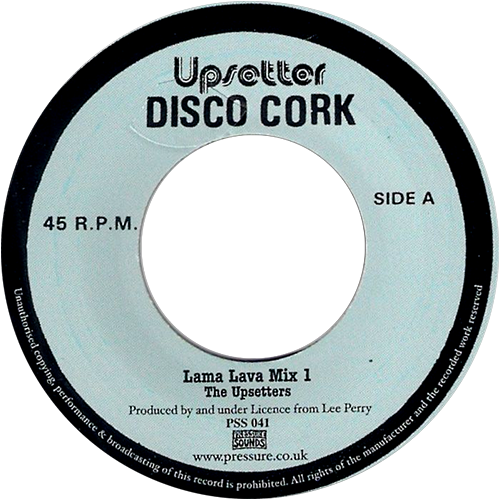 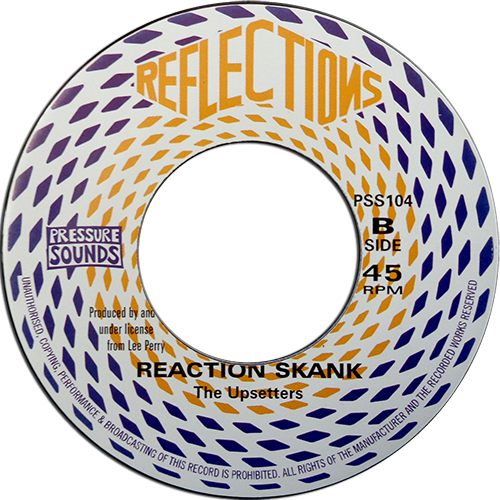 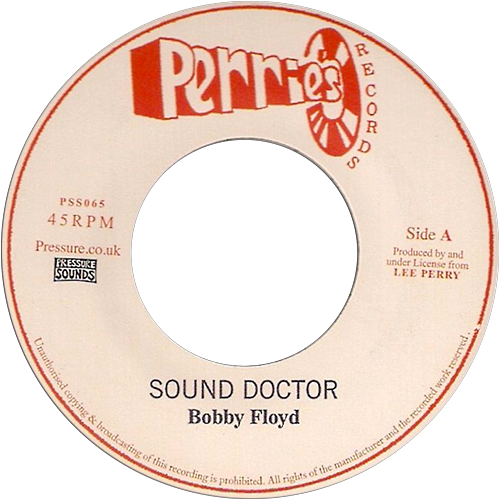 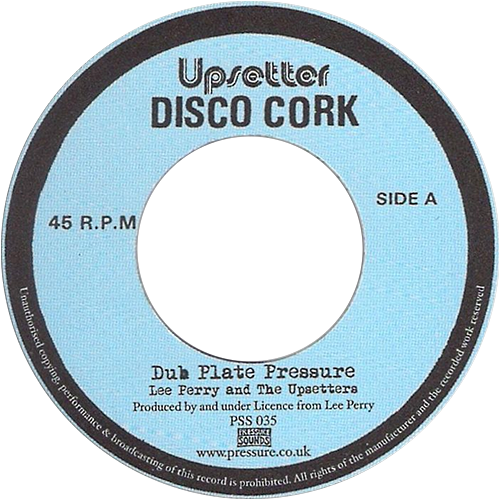 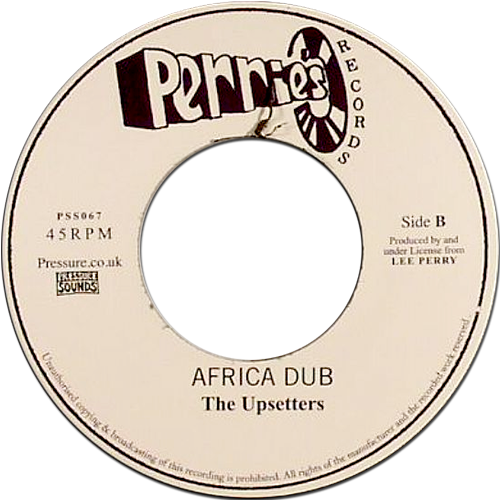 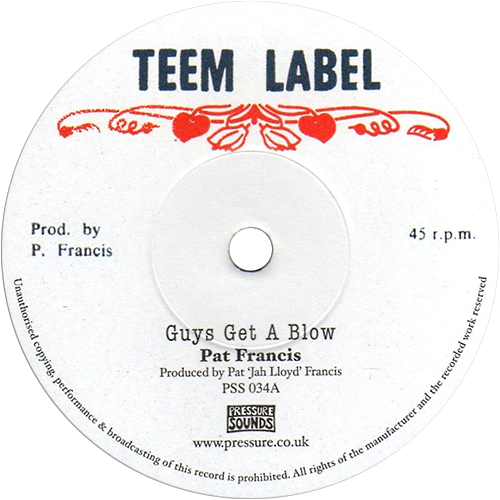 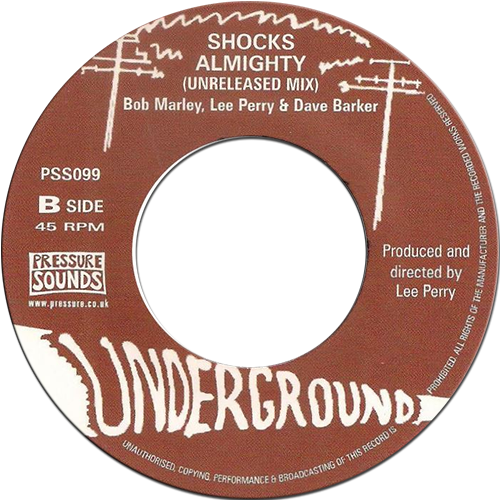 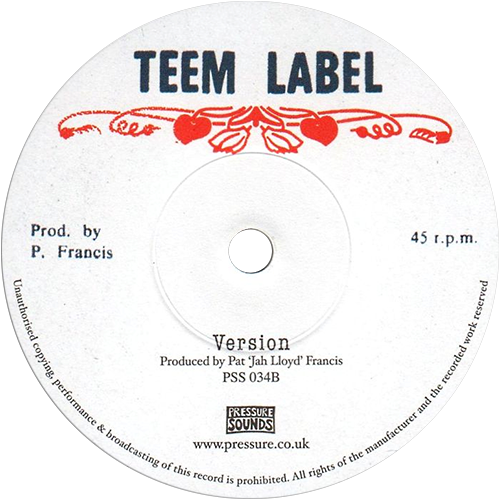 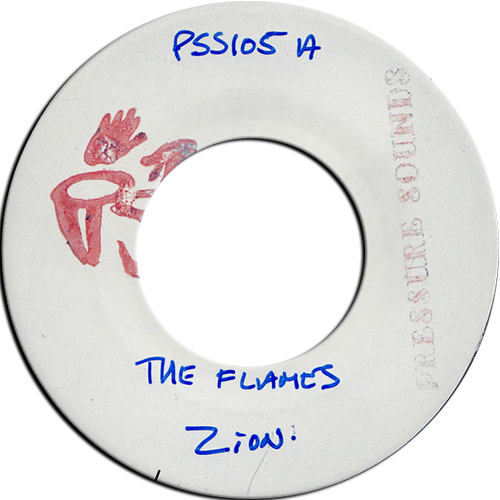 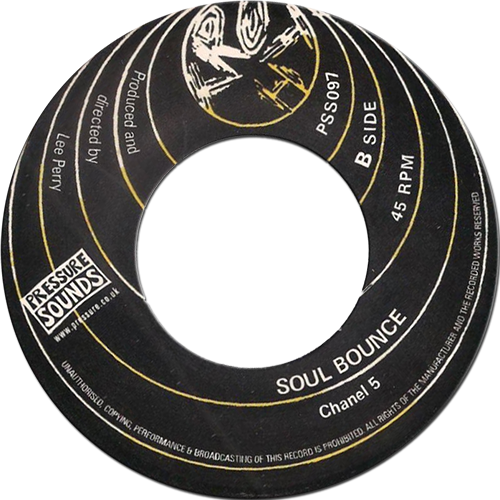 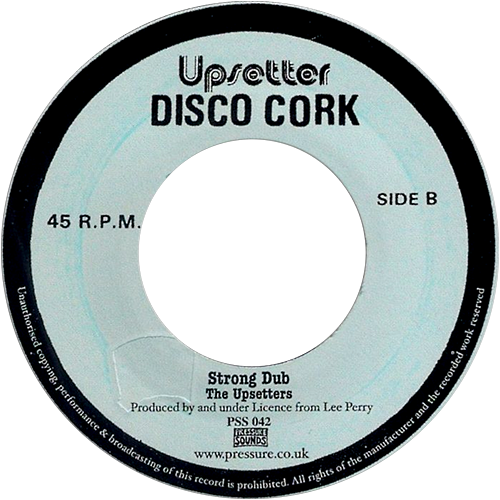 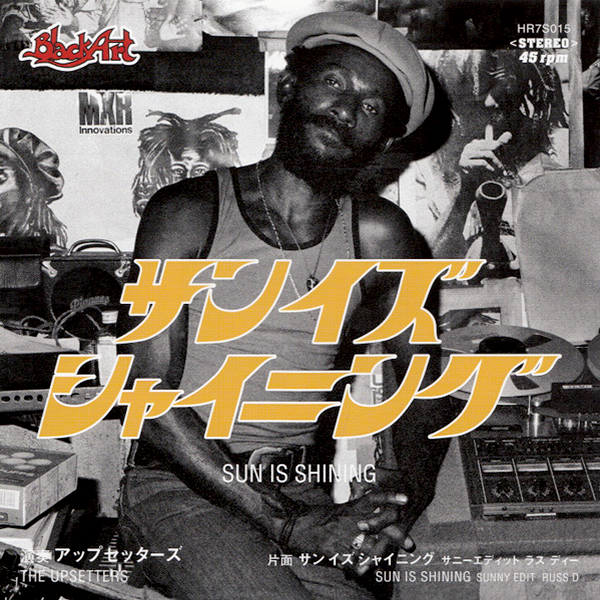 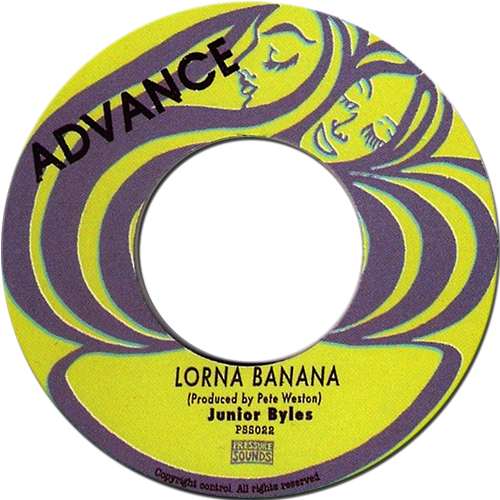 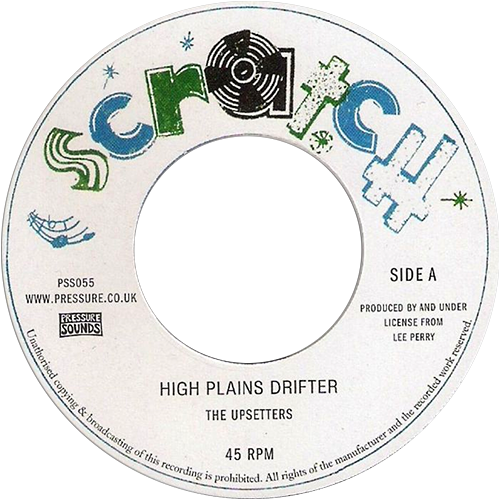 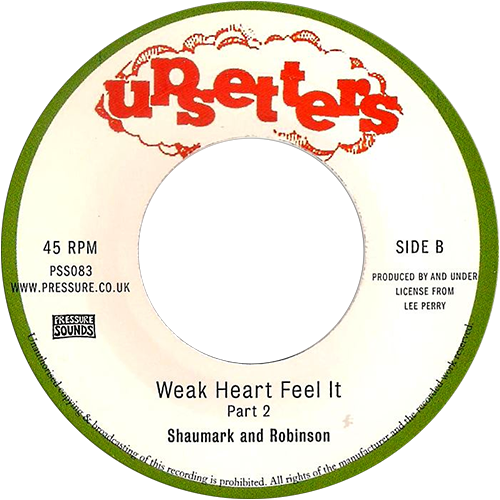 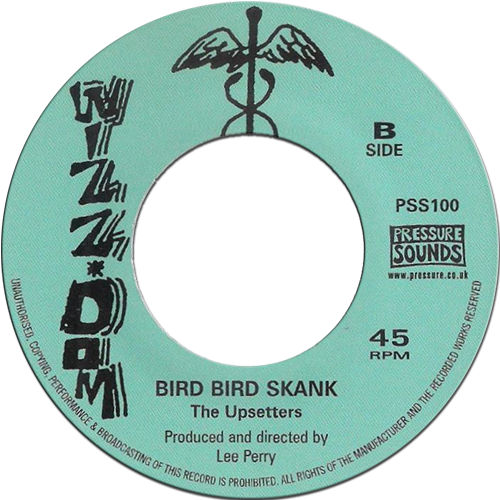 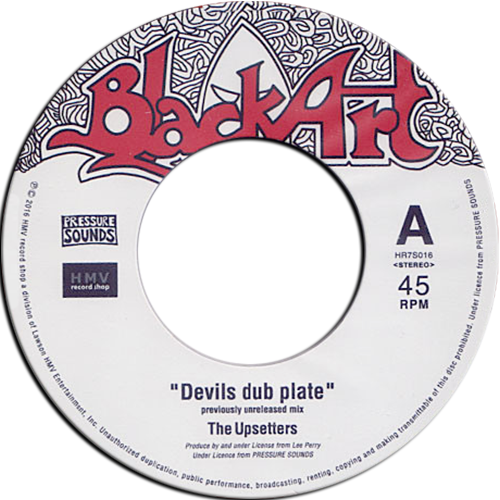 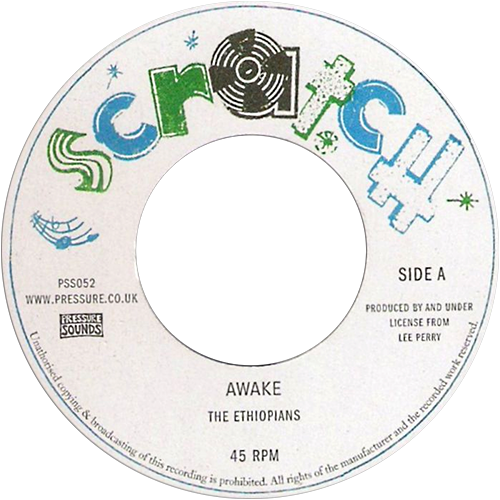 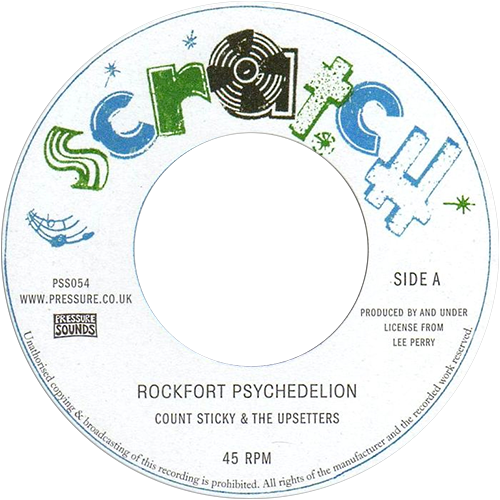 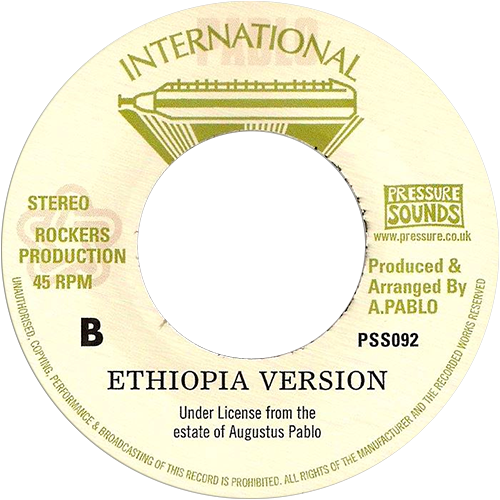 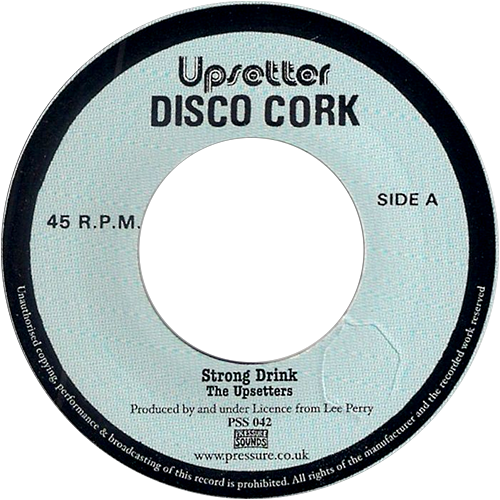 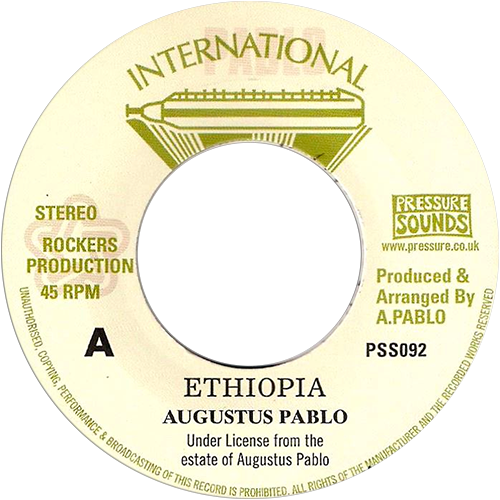 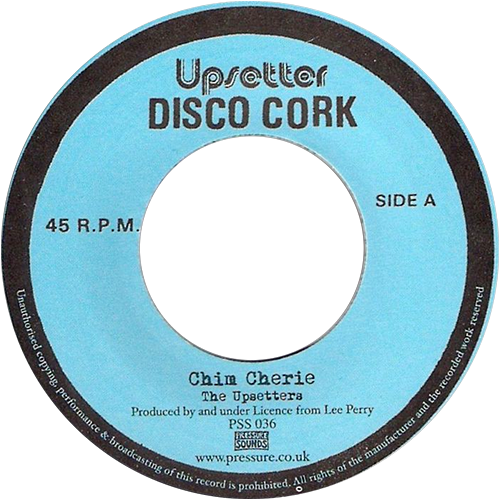 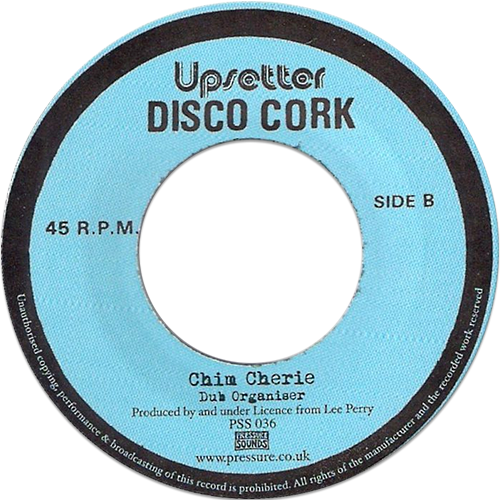 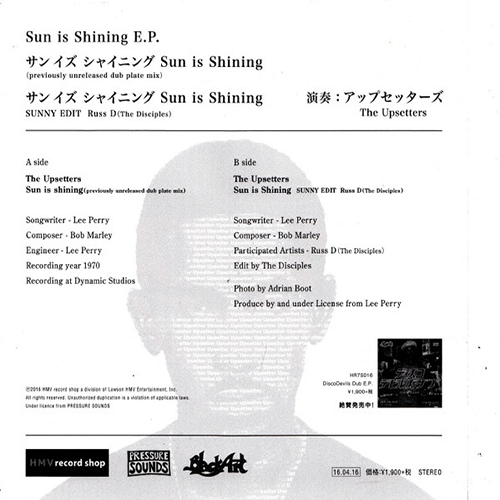 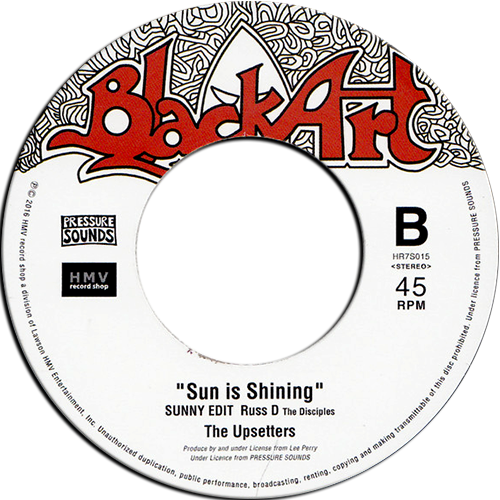 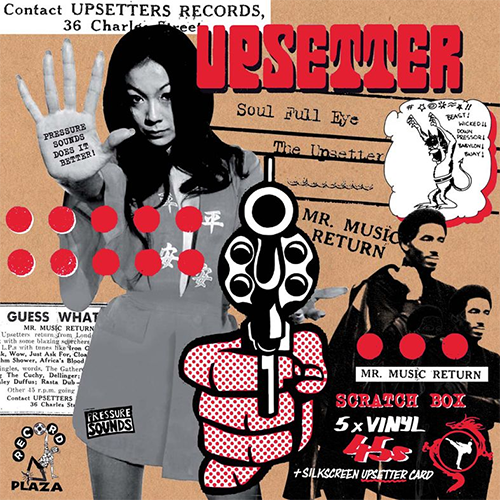 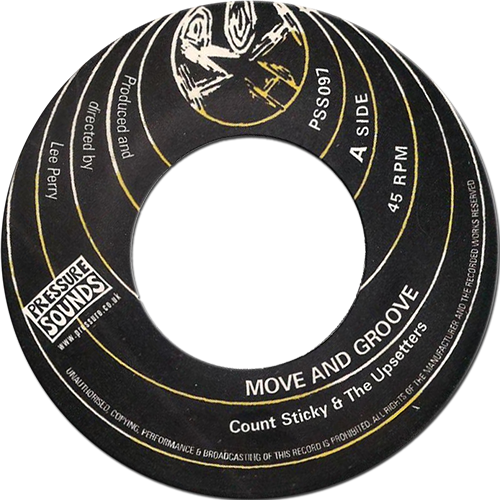 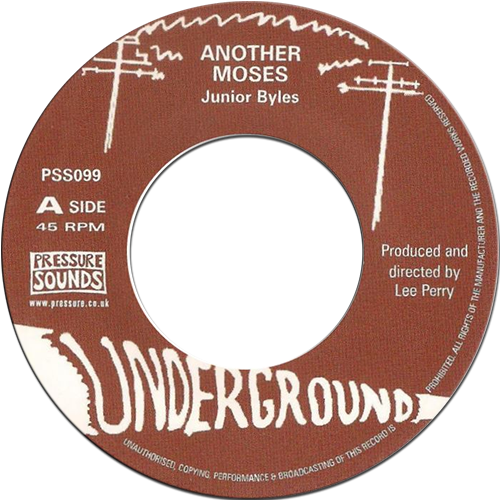 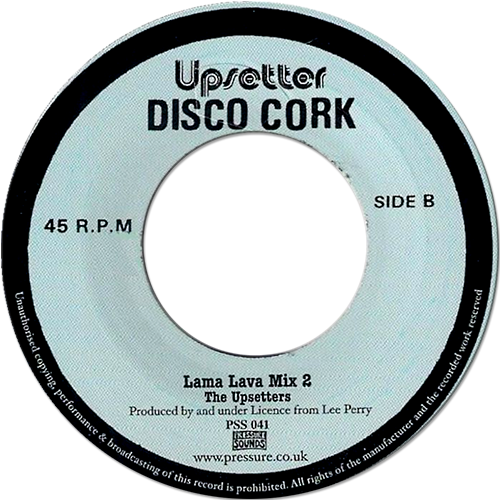 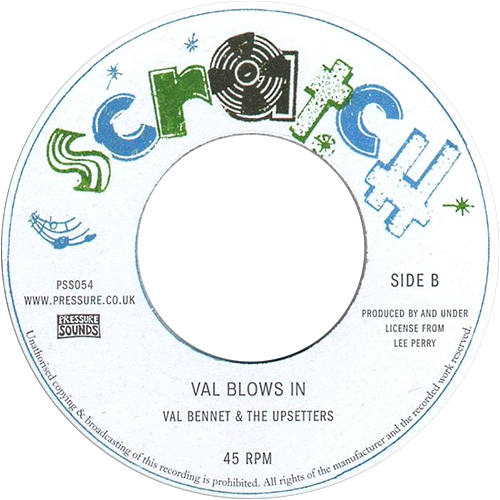 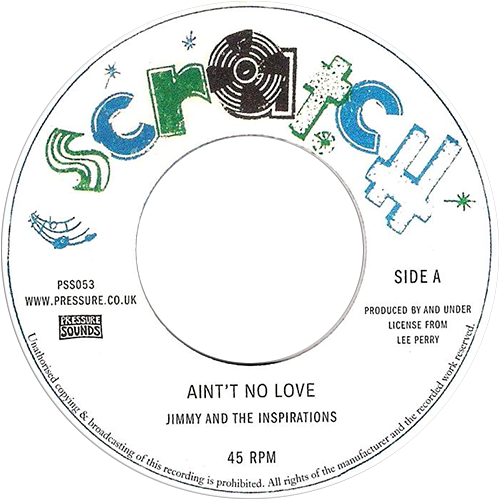 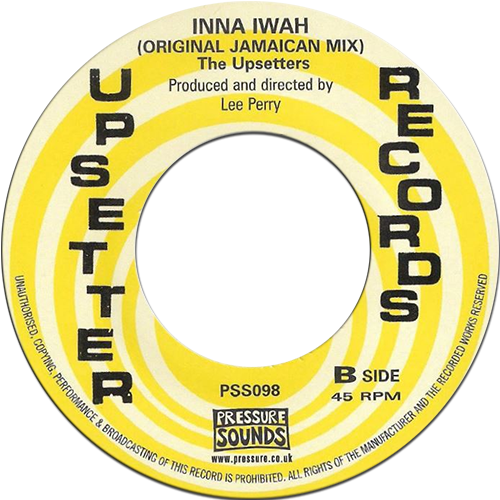 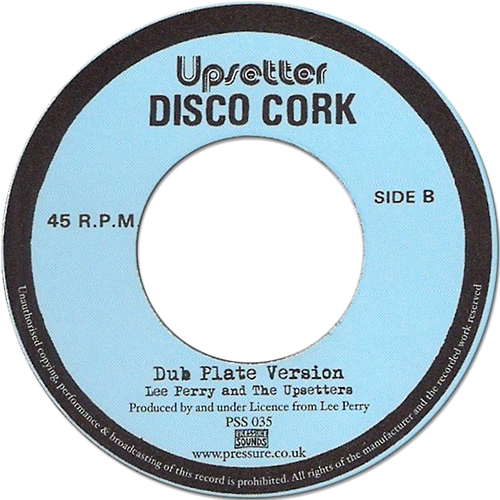 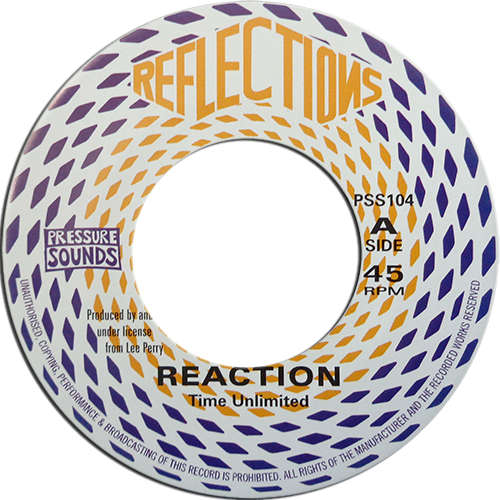 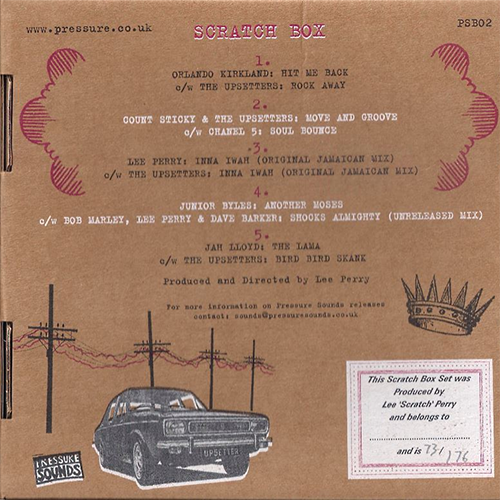 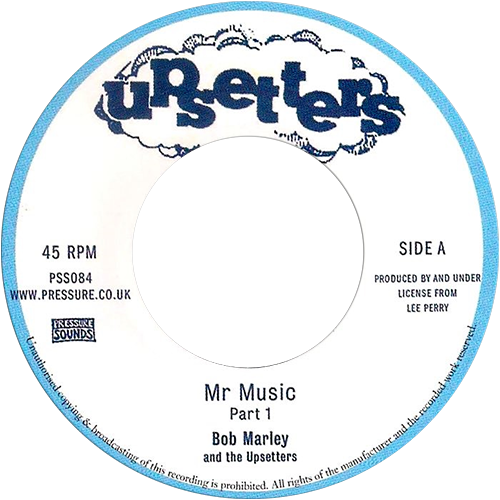 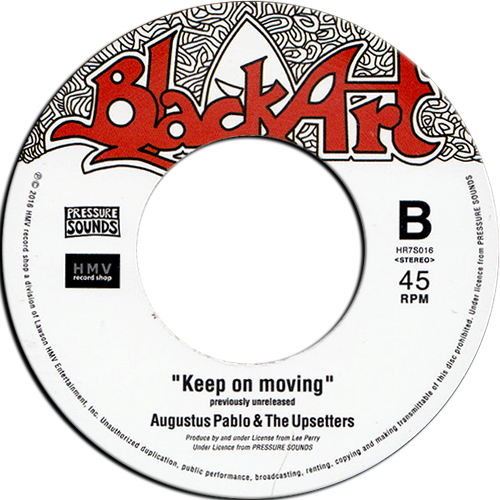 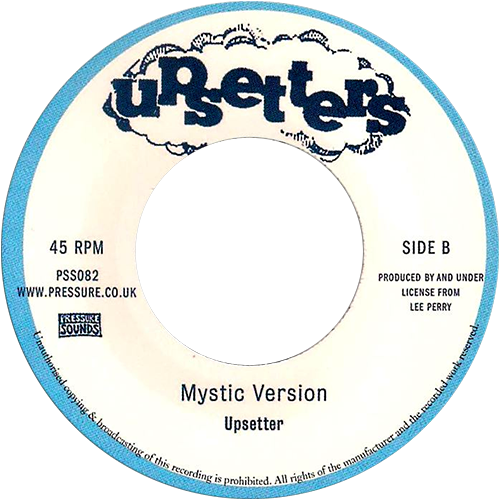 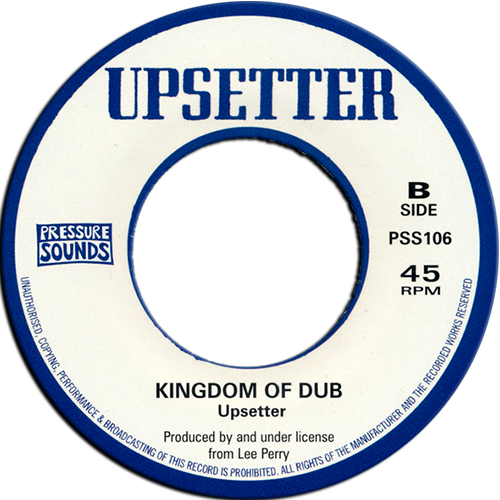 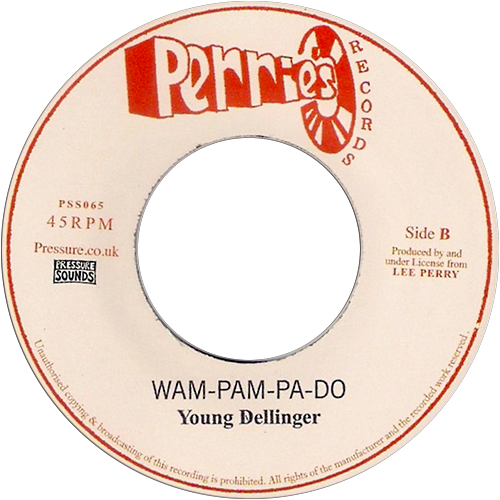 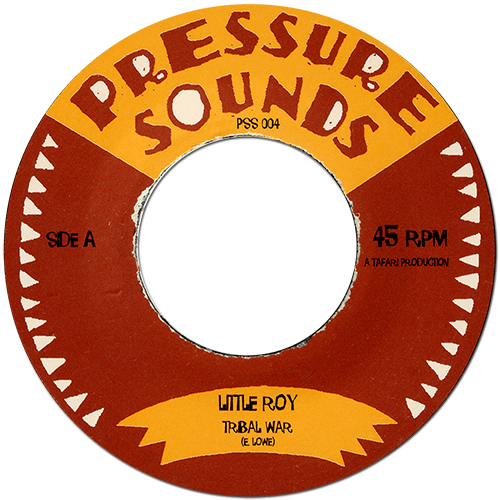 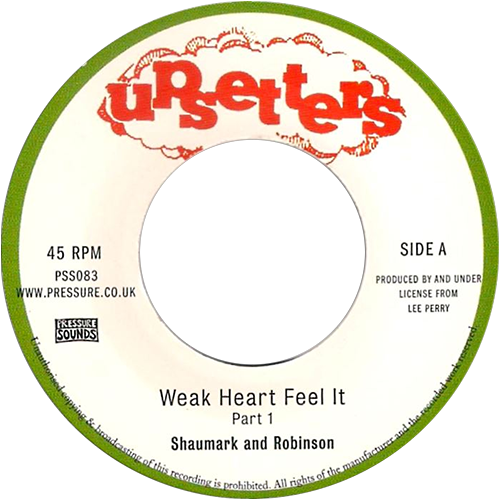 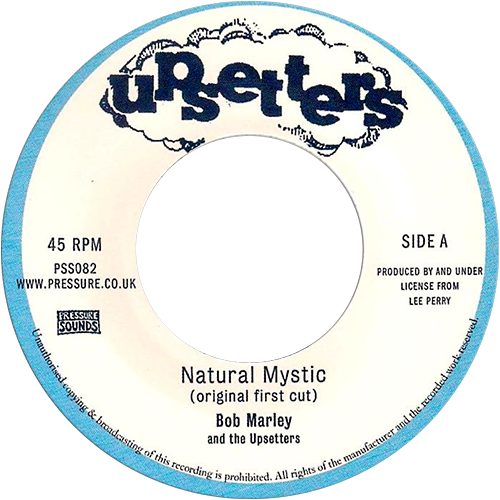 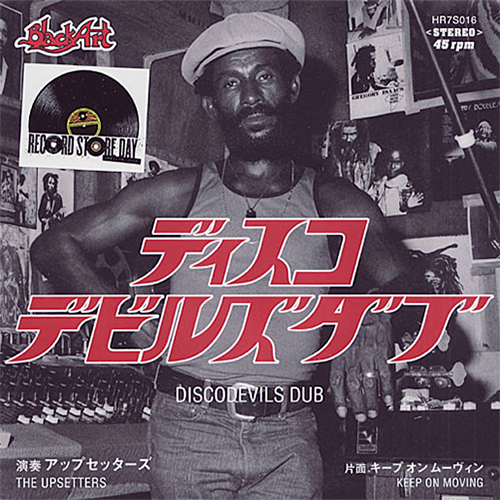 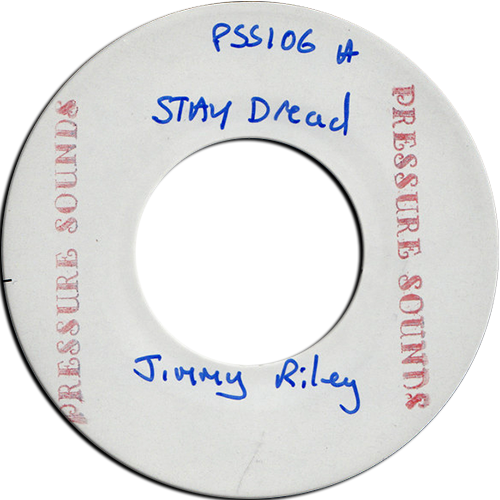 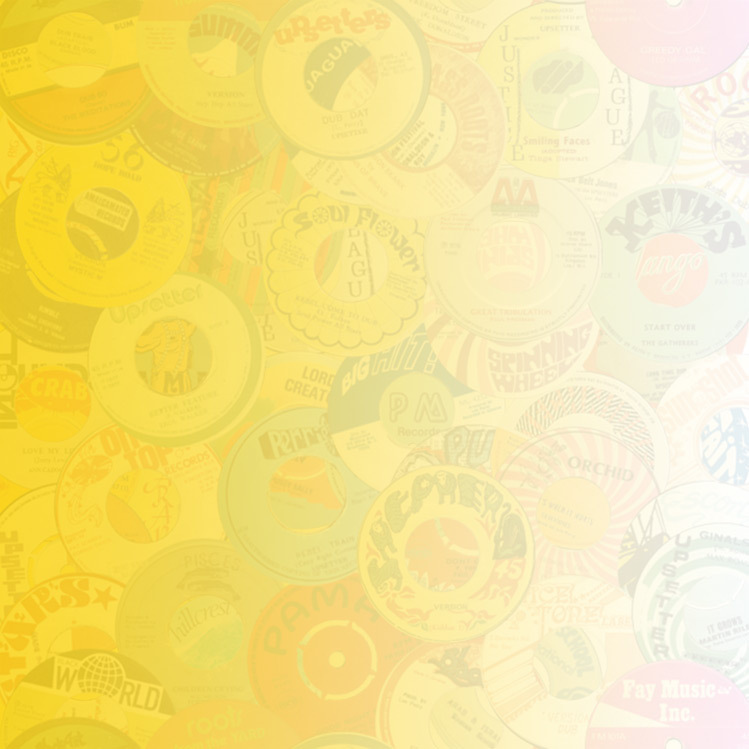 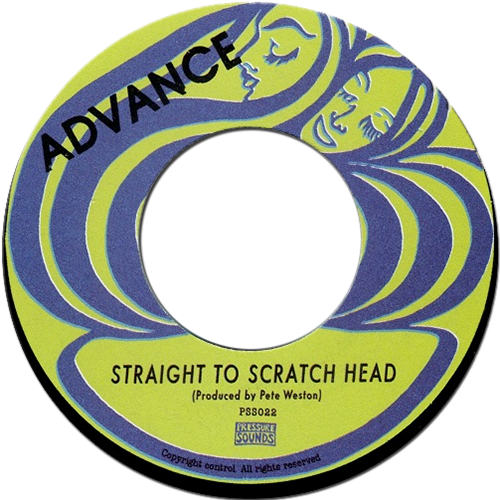 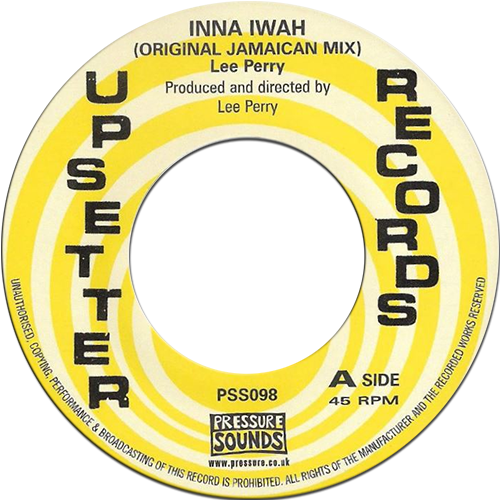 A slightly different version was released on Heartbeat's compilation Upsetter In Dub. 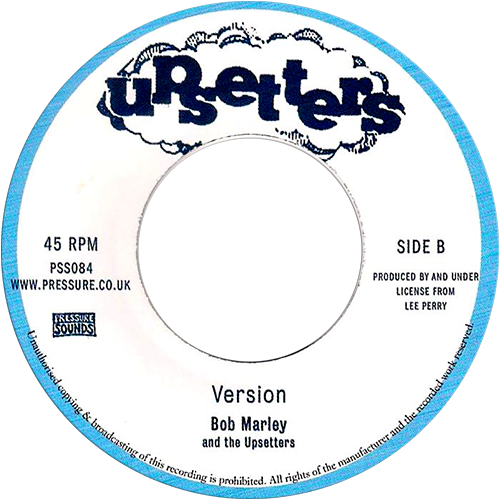 This is the re-issue. 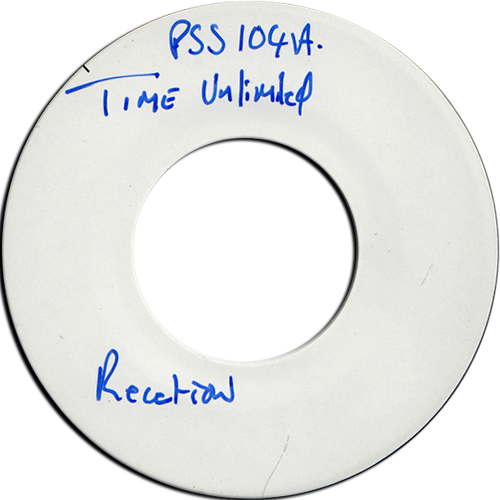 Orginal release is listed on top of this page.